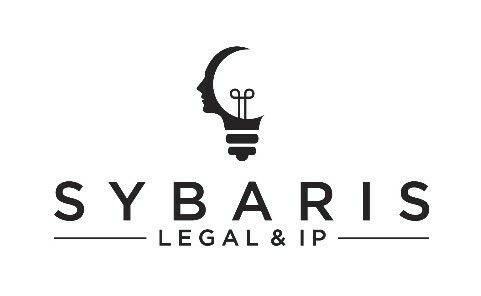 We are pleased to announce our new collaboration with our partners Sparkle Capital, a litigation funding provider who Acasta administer, Debenhams Ottaway LLP, a progressive Hertfordshire-based law firm, and Sybaris Legal & IP, a Lloyds insurance broker focused on the Intellectual Property sector to launch our new funding product. The product is tailored to fund claims that have been bought in by the Intellectual Property and Enterprise Court (“IPEC”). It follows on from our collaboration with Debenhams Ottaway and Sparkle Capital last year. In our previous collaboration we launched their litigation funding panel. We have designed the product to cater for claims valued from £50,000 to £500,000. 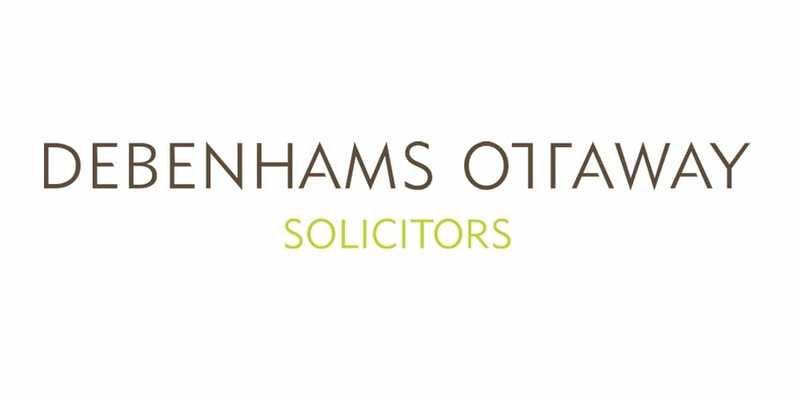 These are the cases which benefit from fixed recoverable costs of up to £50,000. It is aimed at SMEs and IP portfolio holders. Such as brand owners, musicians and the pharmaceutical industry. The product covers a range of different types of Intellectual Property claims. These include trade mark infringement, passing-off to copyright, design right and patent infringement. Similarly, to Sparkle Capital’s Flexible Disbursement Funding product, it takes advantage of low-cost funding. This is because it is based on a fixed interest rate instead of the market standard “share of the award”. The product is also non-recourse as it is covered by our After the Event insurance. At Acasta, we believe the delivery of real access to justice can only progress with a solutions-led approach. Therefore, it leads to products meeting the actual needs of legal claims. This new product is the result of that approach. It also reflects our overall strategy to deliver innovative, relevant insurance and funding products to the litigation market. We adopt a flexible approach when working with our partners. Therefore, we are always looking at ways we can create innovative products to help develop the litigation market. Our ATE team work closely to ensure they find a solution for your ATE insurance and funding needs. Complete our survey on the recoverability of premiums. All results will be anonymously shared with participants. If you are interested in the IPEC product or have any other insurance or funding requirements, please get in touch.